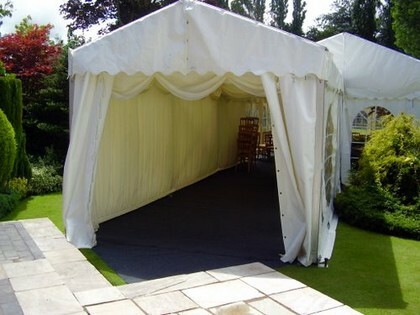 Have you considered a walkway for your marquee hire? 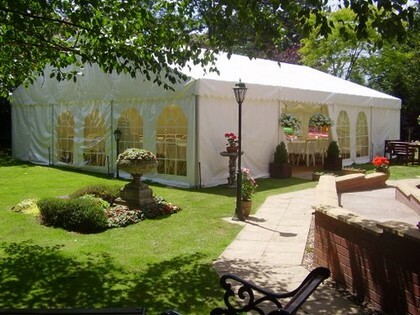 Crest Marquees can supply a 3m wide walkway to provide a grand entrance to your special event! 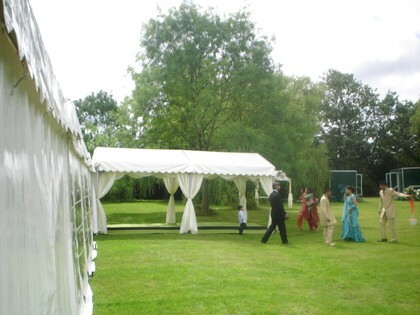 The walkway also doubles up as cover to and from nearby building/toilets to protect your guests from the elements. 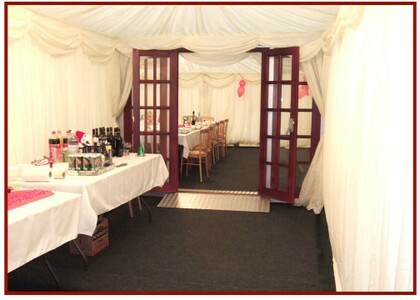 The Walkway can be provided with or without doors, flooring, lighting and linings. Doors are recommended during the winter to lock in heat and protect your guests from the elements.